In the early days of my travel writing career, I just wanted to get published. Getting travel writers perks wasn’t even on my mind. Getting paid was more important. So I spent my time figuring out how to get the most out of each article I wrote in every genre including travel. And I got published - a lot! As I began doing more and more travel, I realized that it was very difficult to earn enough from freelance writing to travel to all the places I wanted to visit. Learning about travel perks became more important. Although I was a little slow in taking advantage of the complimentary travel available to travel writers, I’m glad my focus was on getting published first. Because securing assignments and getting your articles published is the key to getting travel perks. 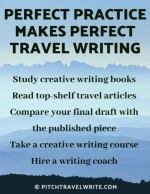 Many aspiring writers I meet are excited about the travel writers perks - it’s the main thing that got them into this game. But plenty of writers never seem to get their career off the ground. They struggle for a year or two and then drop out because they seldom, if ever, get their articles published. I help travel writers with both of these things: getting published and learning how to use your assignments to request complimentary travel. 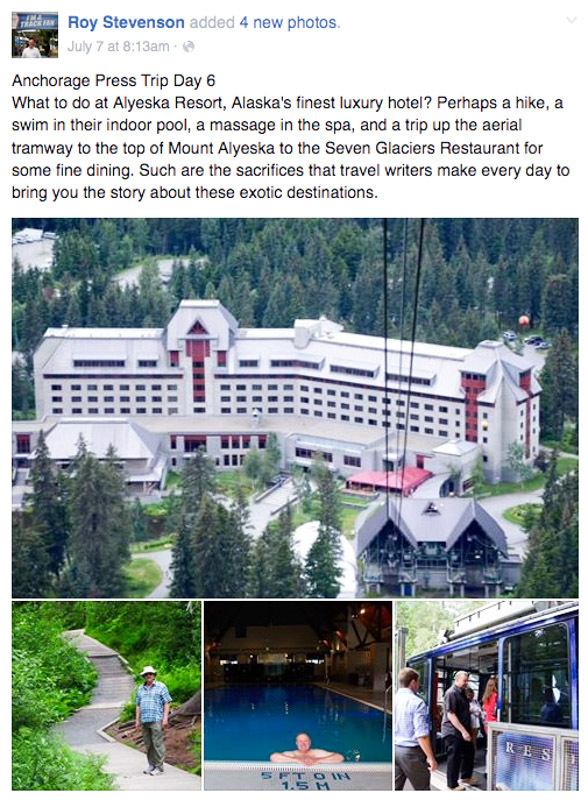 One of my favorite pastimes is posting news about my travels on Facebook. Inevitably, what follows is a deluge of questions from my travel writing friends asking about my destination, my hosts and how I got such a cool trip. Here are some of the questions that writers ask about applying for comps. My answers will clarify the tenuous process of requesting complimentary travel, so that you can enjoy some of the fine fruits that travel writing can provide. When do you approach tourist agencies to request travel writers perks? When you're looking to get any kind of comped travel, you need to produce an assignment or two up front before you approach the media person at your destination. The important thing is to have assignments in hand when you approach the tourism agencies. The more assignments, the better. 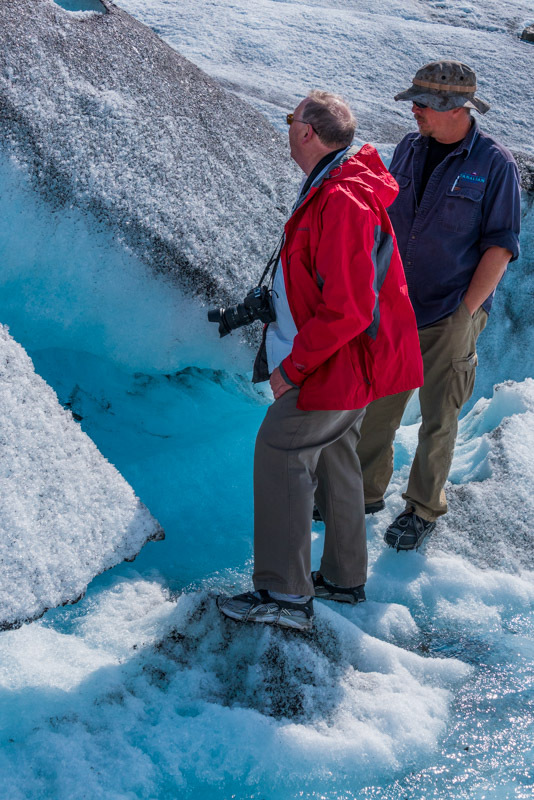 Most media reps won’t arrange travel writers perks for you until you have assignments. Think of assignments as your currency for getting the comps. Here’s why: the media reps translate your assignments into advertising dollars. They look at your assignments and the publications and give a value to each publication. Not all assignments (or publications) are created equal. The bigger and more prestigious magazines carry more weight than a small, local newspaper. Print publications carry more weight than online websites and blogs. The PR reps want to know the magazines and websites your assignments are with. They often ask for contact details of the editors of those magazines to confirm your assignments and to better understand the subscriber base of the magazine. I recommend you always have assignments before you approach the media PRs at destinations for complimentary travel. This applies equally to when you directly approach hotels, resorts, spas, restaurants, tourist attractions, golf courses, or any other travel-related businesses you intend to write about. You can begin requesting travel writers perks as you start to get assignments. How do you know who to contact? 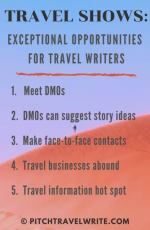 You can often meet DMOs at conferences hosted by travel writers associations. (1) Contact the tourist agency at your destination, introduce yourself, and describe your assignments. (2) Politely request assistance with accommodations, meals and entry to the attractions you'll be writing about. Most tourist agencies will be happy to help you. Their job is to work with the media. But keep in mind they are always working within a budget, so your assignments will be evaluated before they can confirm assistance. If they are not able to help you, and this does happen sometimes, then contact the media/PR person at the attraction(s) directly and tell them you have an assignment that includes their attraction(s). Then, politely request comp entry to the attractions or tour or cruise. How can novices get travel writers perks? Recently I received an email from a novice writer. He had contacted a resort hotel media rep to request comps but he didn’t have an assignment. The media person politely requested more information about his potential assignments, and checked out the writer’s background, which was scant. The best she could offer this writer was press rates on the hotel rooms. Press rates are a cost savings - not a bad thing - but this wasn’t what he was hoping for. Asking for comps before you have an assignment is putting the cart before the horse. The best outcome for getting your expenses covered will happen if you have assignment. The media/PR people will always want to know your assignments before they comp you for hotels, food and/or attractions. Even novices can have success with this approach, as my coaching clients have proven over and over again. 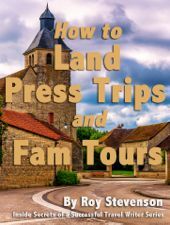 I’ve guided many new travel writers through the minefields and pitfalls of getting published and requesting travel perks, and I’m pleased to report they’ve had some marvelous successes! Several of my writers have secured solid enough assignments to qualify for complimentary assistance with their travel expenses. They’ve achieved press trips, accommodation, meals, entry to tourist attractions, and the occasional personal guide. 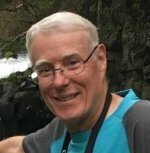 One writer received entry to tourist attractions, restaurants, and boat cruises in the Grand Cayman Islands, while another has arranged comped accommodation, meals, and entry to tourist attractions in two cities and counties in Northern England. Plus, his assignments will pay more than $1000 once they’re published. This same writer just got back from several days in Billings, Montana, where he received comped accommodation, some meals, and entry to the main tourist attractions. Yet another of my travel writers recently secured a world-class press trip across the mountains of Central Greece in a 4 x 4 vehicle, with guides, drivers, accommodations, and all meals covered. Plus, he will rake in $1500 for his two print articles about this press trip! These writers were all novices. None of them had more than a smattering of published articles when I started coaching them, and some had not been published at all. Yet, their combined travel writers perks are in the thousands of dollars. When I first started working with them, they had no idea how to go about obtaining these travel writers perks. We worked together on securing travel assignments, then I helped steer them all through the tricky process of translating their assignments into requests for free travel. Getting assignments first was the key. Knowing how to approach tourist and media reps is equally important. How do you approach CVBs and PR/media reps to request travel writers perks? Once you have an assignment or two confirmed, it’s time to call the tourist or media/PR rep. You make a phone call for two reasons: to make an initial ‘personal contact’, and also to confirm whom you will be working with. We stopped to give the dogs a rest, but it only took a couple minutes before they were ready to run again. 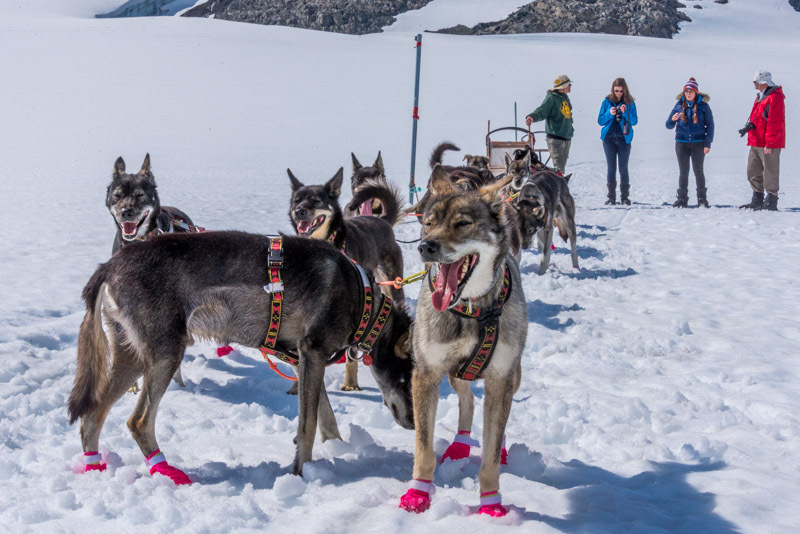 These dogs love to run! And when they're finished, they roll around in the snow to cool down. Always be polite. Just because you have an assignment doesn’t entitle you to everything under the sun. It’s a process. There are certain things you need in order to complete your assignments. And there are certain things the media reps require to decide whether or not they can provide assistance. So be polite. Make requests, not demands. Then follow up your phone call with an email request to your contact person. • Editor’s name and contact details. If you can provide details of the magazine’s paid subscriptions, newsstand sales, and total distribution, the media rep will appreciate this information. The process of requesting travel writers perks is straightforward, but it is easy to offend media reps by acting as if they owe you. Remember that they have a large number of journalists asking for assistance. They do a lot of juggling to put together itineraries and get your stay hosted, and they have to work within their budgets. A healthy dose of civility, patience, and compromise will go a long way. Once you’re on the press trip or FAM Tour, remember that you’re working. It’s not a vacation. Show up for all your appointments, be on time, be prepared with questions, show enthusiasm, and always let the media reps know that you appreciate their efforts. Getting travel writers perks is a way to learn about your destination so that you can write about it. So make sure after your trip to send a thank you email to everyone who took care of you while you were there. And don't forget to send a copy of the magazine or a PDF of your article to your media contact when it gets published. This is probably the most important way to make sure you'll continue getting those perks in the future when you need them.